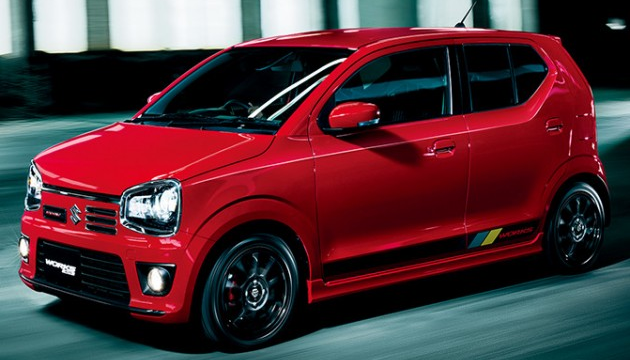 Pakistan Association of Automotive Parts and Accessories Manufacturers organized the Pakistan Auto Show 2019 and it is revealed that the company will display Suzuki Alto 2019 hatchback variants. Pak Suzuki invited people to join them for ‘ biggest reveal of 2019 ’ at this event and the company said to join them at Expo Center Karachi from 12 to 14 April 2019 and Pak Suzuki is proud to be the reliable partner of the clients as this company has developed its largest network of authorized dealership all over Pakistan. Pak Suzuki will launch three alto variants in June 2019 and the prices of Suzuki 660cc Alto will be announced during the launch. The customers will also note the prices of Suzuki Alto 2019 variants will be about Rs. 8 to 12 lac. Pak Suzuki has started the production of 660cc Alto in Pakistan and Pak Suzuki has shared the parts supply schedule with vendors. Pak Suzuki has shown the prices of iconic 800cc hatchback Mehran, which is the top selling car of the company and now it is bringing Suzuki Alto 660cc to its clients. 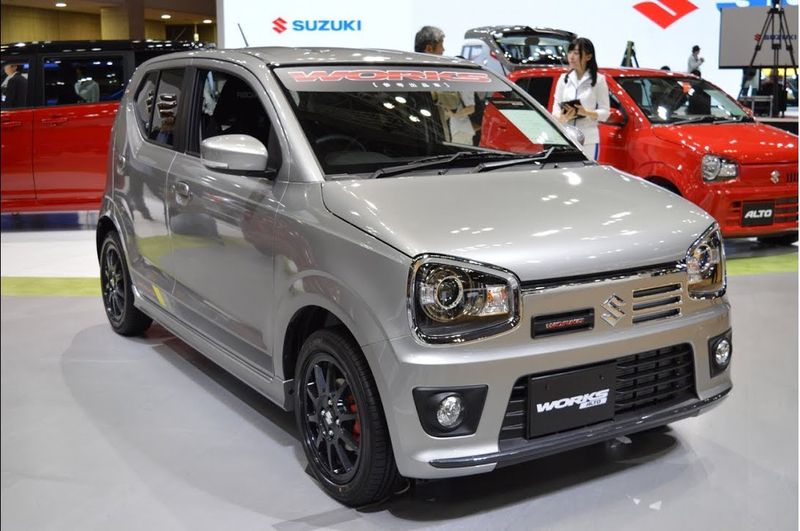 Suzuki Alto is in 8th eneration and we will get same 8th gen shape in Pakistan but the features will be varied and we might not get similar features, which are provided in JDM Alto.